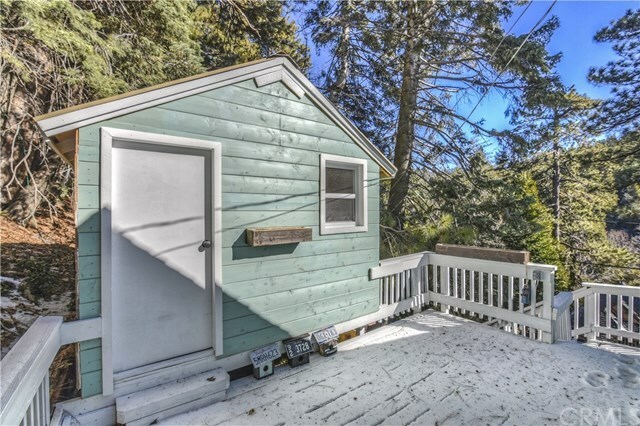 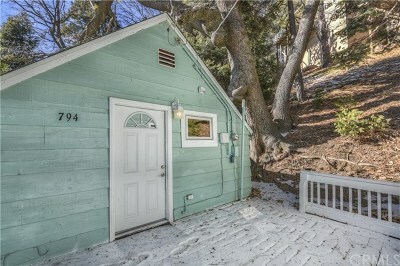 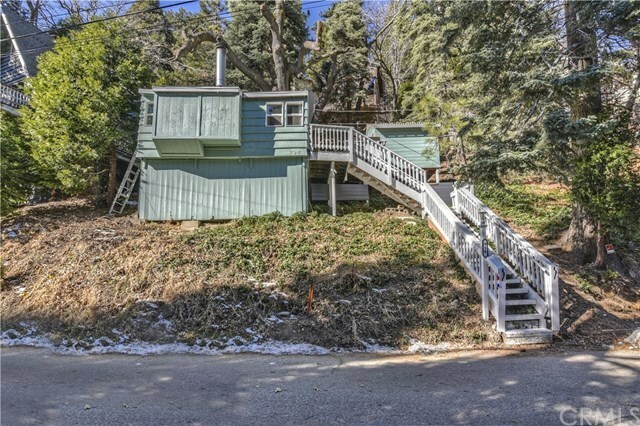 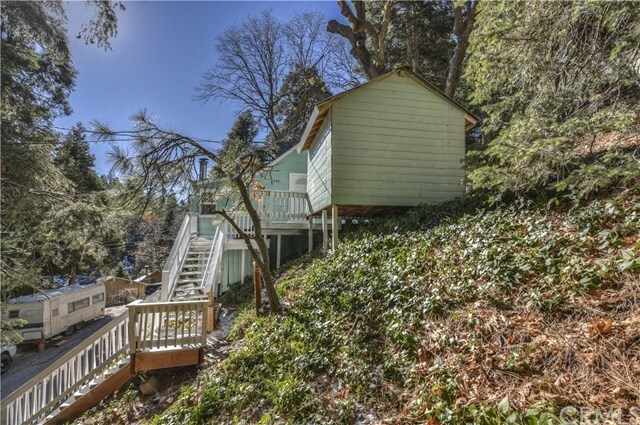 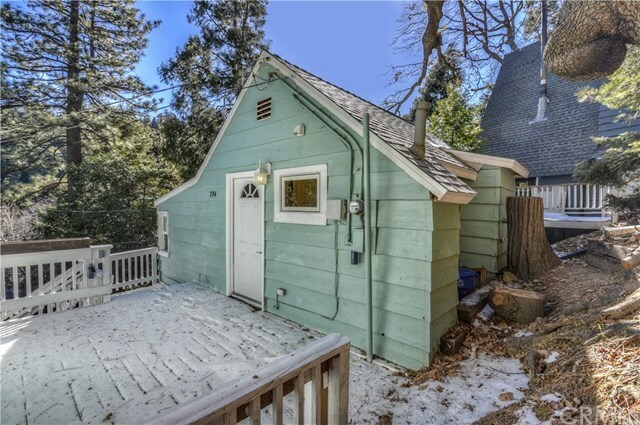 Cute and quaint little charmer cabin in Arrowhead Villas. This home is perfect for someone looking for a simple getaway. 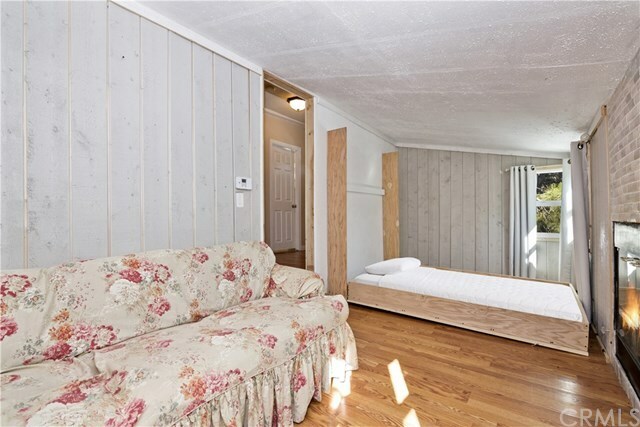 This is studio living, equipped with a Murphy bed, easy to pack away and make more space. 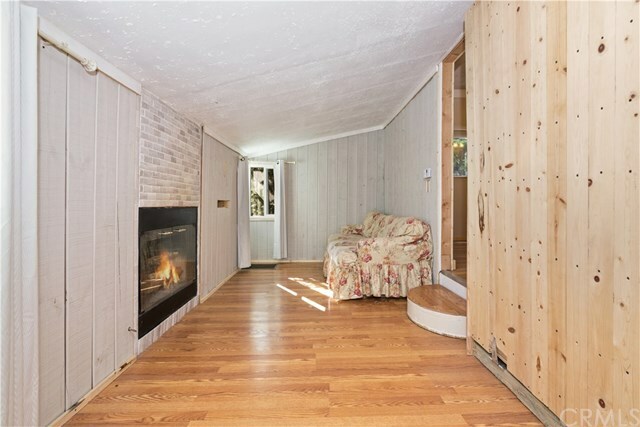 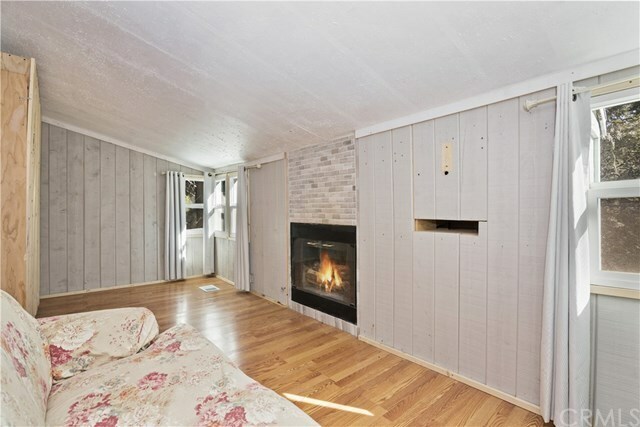 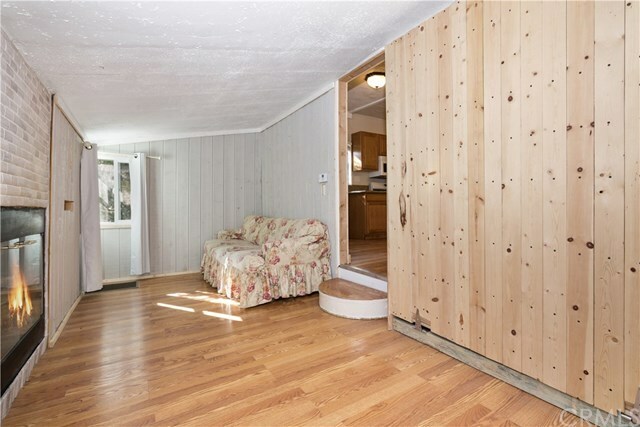 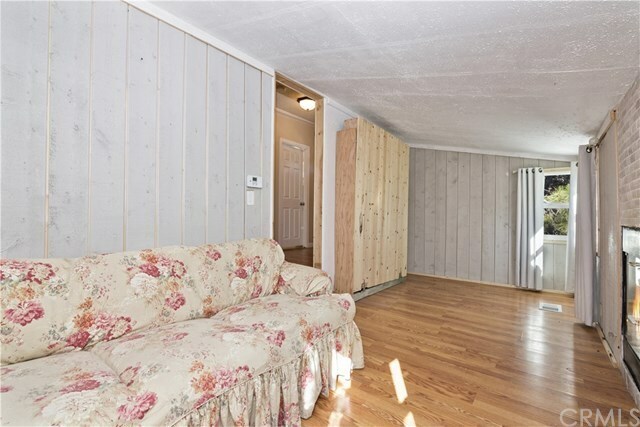 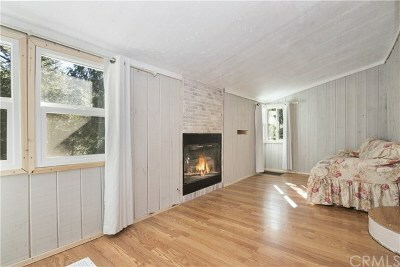 There is a wood burning fireplace and room for a pull out couch too. 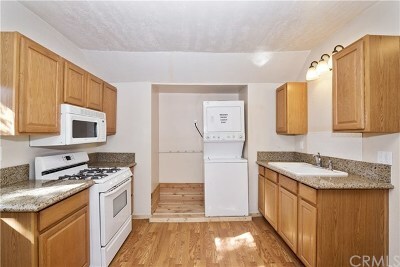 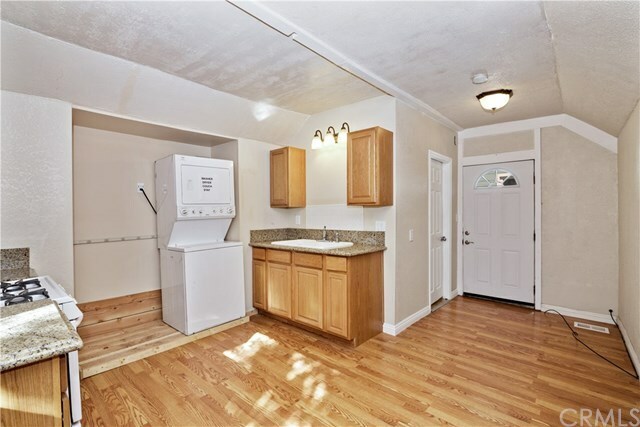 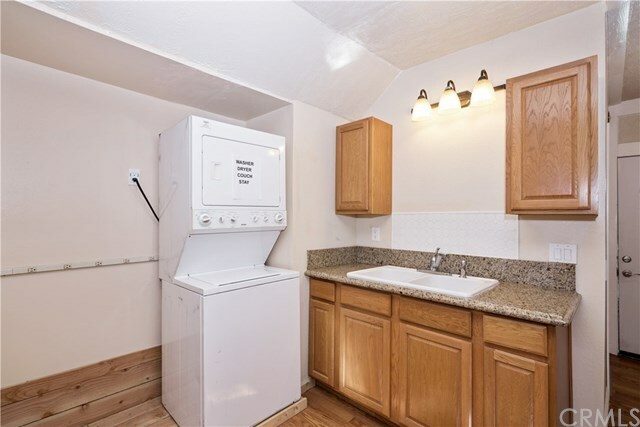 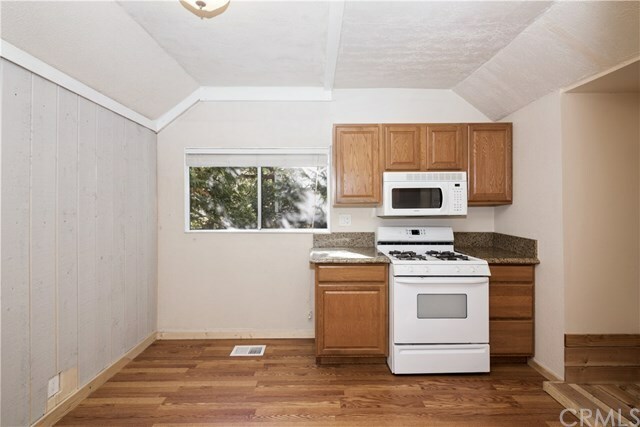 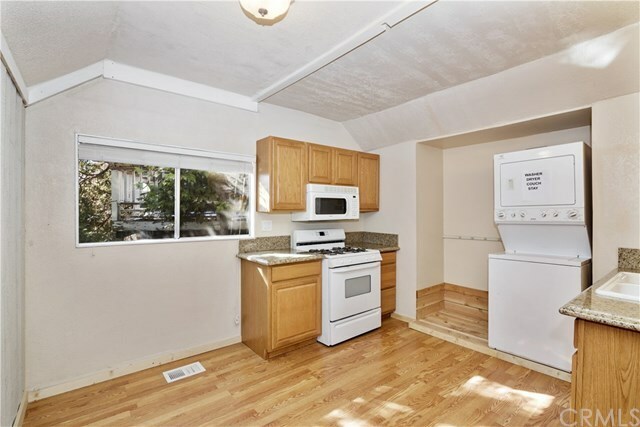 The kitchen is spacious with laundry hook ups and room for a larger table for 4. 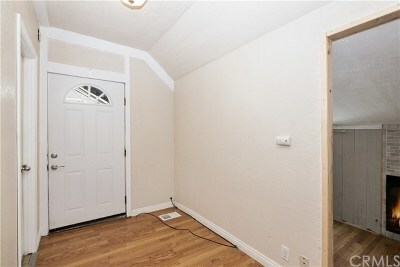 If you have been looking for a small space easy to maintain then this is it. 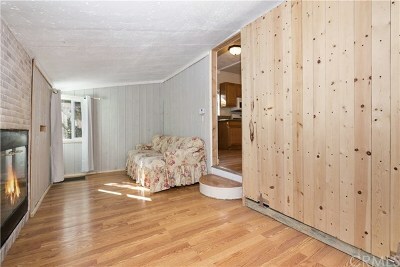 There is even a large shed on the property perfect for storage or even a possible office space. 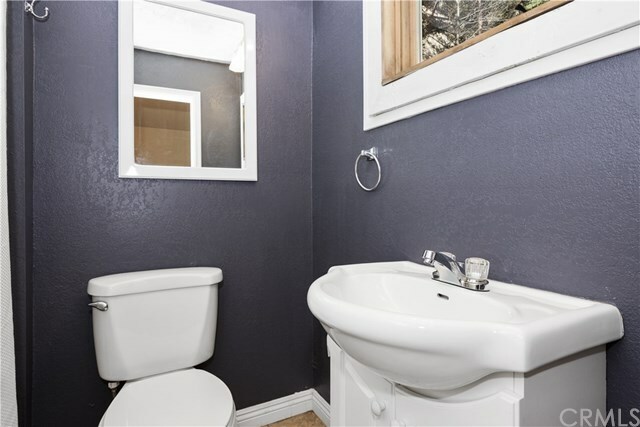 Don't pass this one up. Directions: At the T of E Victoria and Virgnia Ct, take a right. 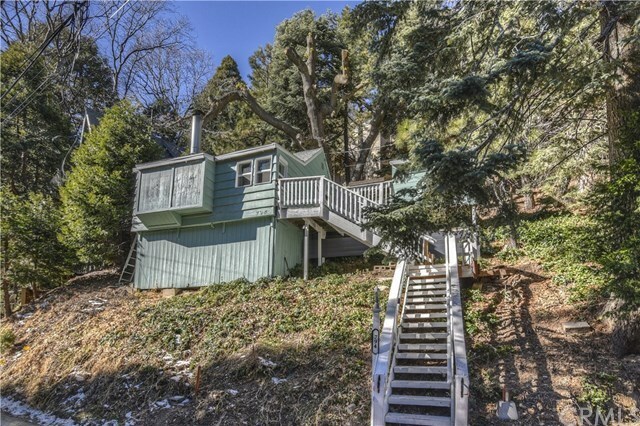 Home is on the upslope side.